Kia Ora, you’ve found us, the only motel in Paihia with a year round heated pool. 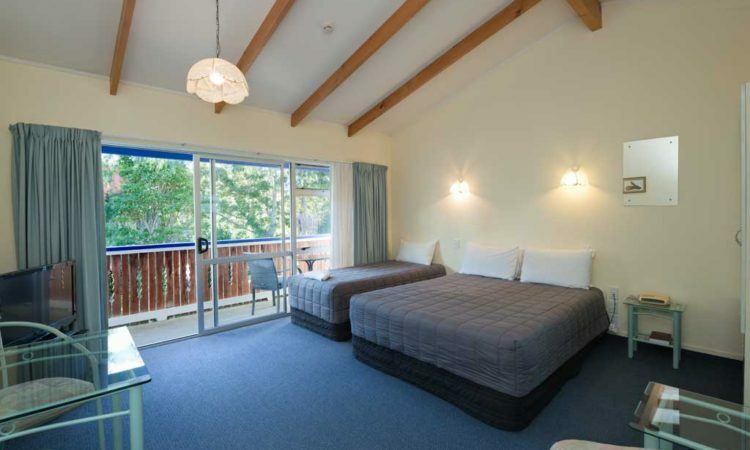 Enjoy a seaside holiday at the Edelweiss Motel Paihia in the stunningly beautiful Bay Of Islands. 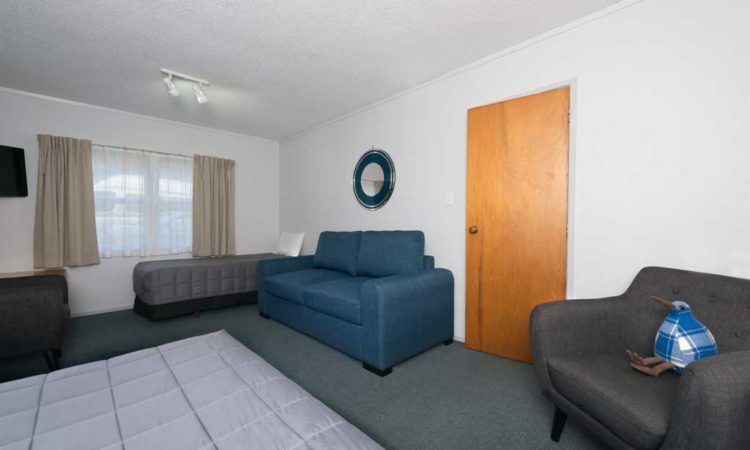 Our Paihia motel offers Bay Of Islands quality accommodation suitable for all age groups with large and small studios, spa bath rooms, and one and two-bedroom units. Only metres to the beach and a walk to restaurants, shops and the wharf. 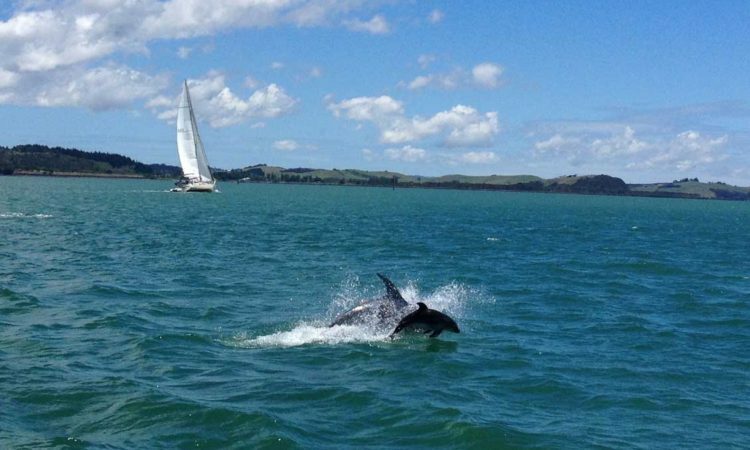 We are the perfect choice for your Paihia family accommodation. 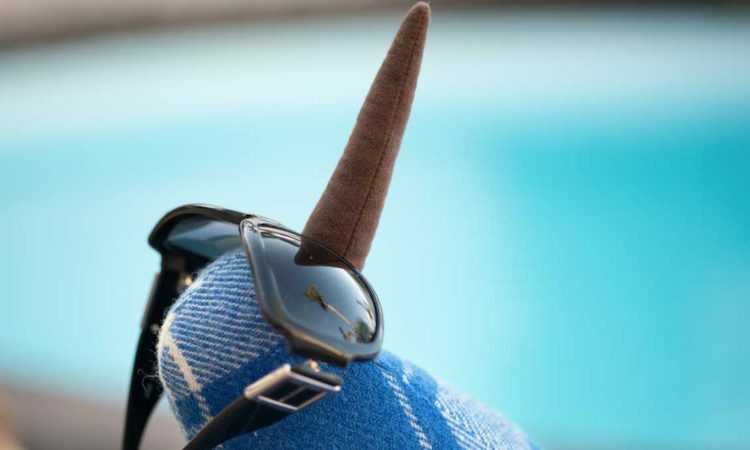 Our heated swimming pool and spa pool are open year round. The pools are adjacent to the covered barbecue area and are set in a lovely garden. Relaxation and recreation for everyone. 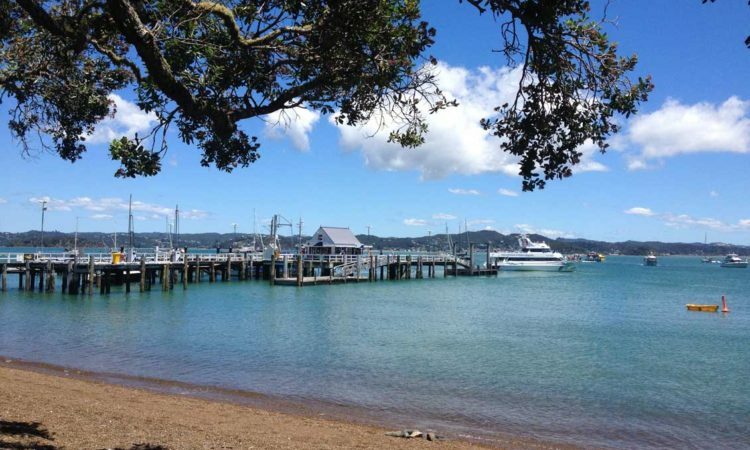 Perfect place to stay in Paihia. 5 minutes walk to the harbour, and even less to restaurants etc. Staff are wonderful and knowledgeable about the area, very helpful suggesting things to do – even in the rain! And you can book things directly at reception which is really useful. Rooms very comfortable and clean, lovely comfy beds, fluffy towels and soap/shampoo in bathroom. Spent two nights at the motel and was extremely grateful to be upgraded to a larger unit that better suited my families needs. The hosts were extremely friendly and helpful. Will definitely stay there on my next visit. We had a friendly welcome and great customer service by Trish and Jim. It was a pleasant stay. Clean rooms and no hidden costs. 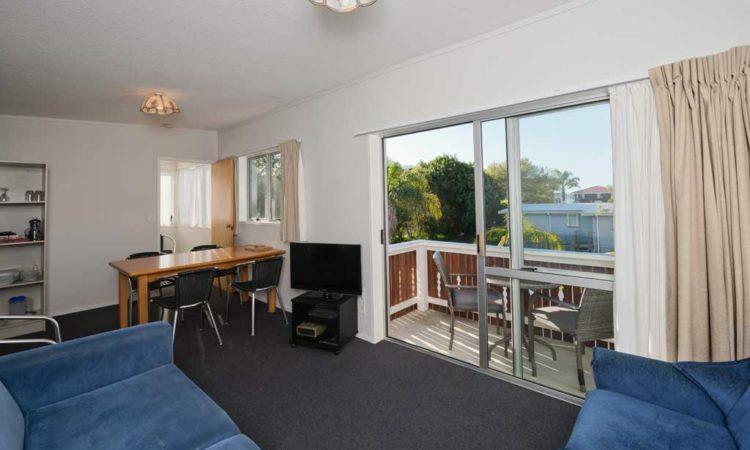 Great location, walking distance from main town of Paihia and close to amenities.